The sleek and stylish Reflex sports water bottle is a great quality product, created for use during gym visits and other fitness activities. 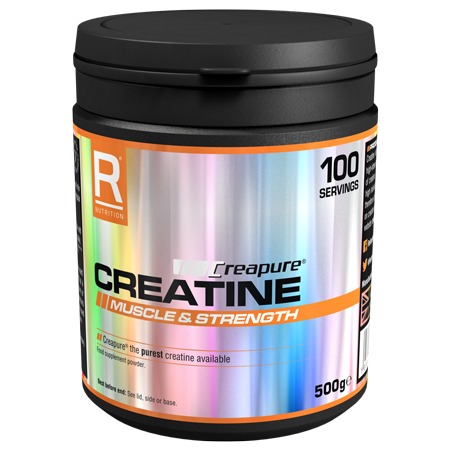 Designed by Reflex Nutrition with the aim of utilising high quality materials to ensure the product lasts, the bottle includes an easy to use screw top and finger grips for maximum comfort. 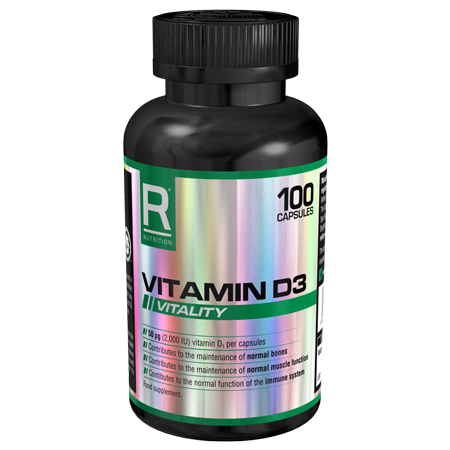 The bottle can hold up to 750ml of liquid and is completely leak proof, ensuring no spillages no matter what type of liquid is carried inside. 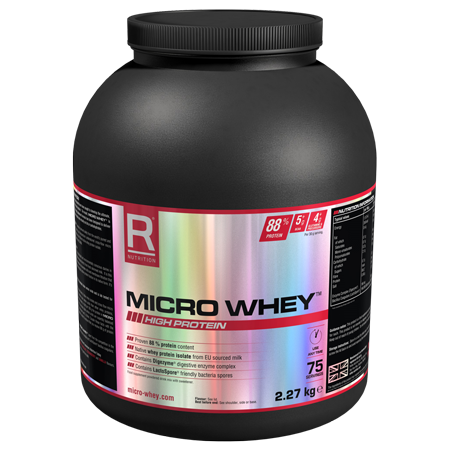 Its stylish translucent design and quality materials ensure maximum usage, and all of the materials comply with requirements regarding food contact. Also this water bottle is dishwasher safe. It comes in translucent white with the Reflex design on the front, ensuring a timeless appeal. 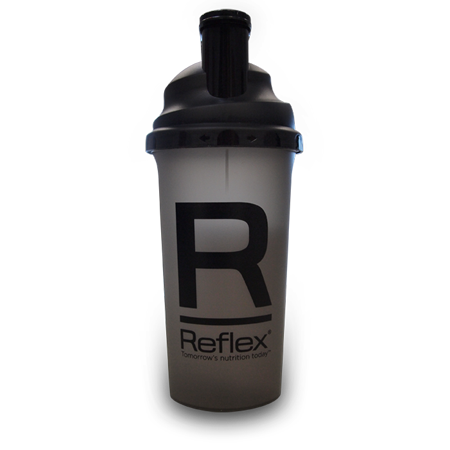 The white sports water bottle from Reflex is great for sports lovers who are always on the go. We have designed the bottle for those who love fitness, so it will fit into most bottle cages on bicycles and is stylish and easy to hold, with finger grips. 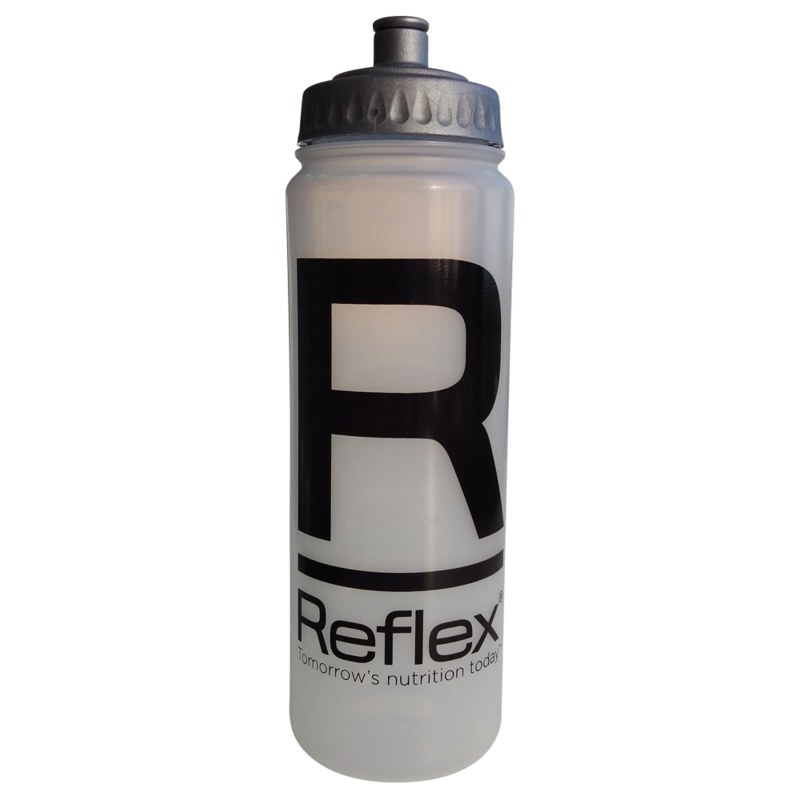 The classic design of Reflex’s white sports water bottle ensures it’s easy to keep hydrated whether you’re running, cycling, on the go in the car, at the gym or taking a class. The specialist grip means it’s easy to hold, while the high quality materials ensure the bottle has excellent durability. It can easily fit into cup holders in cars, as well as bottle cages on bicycles and on gym equipment..